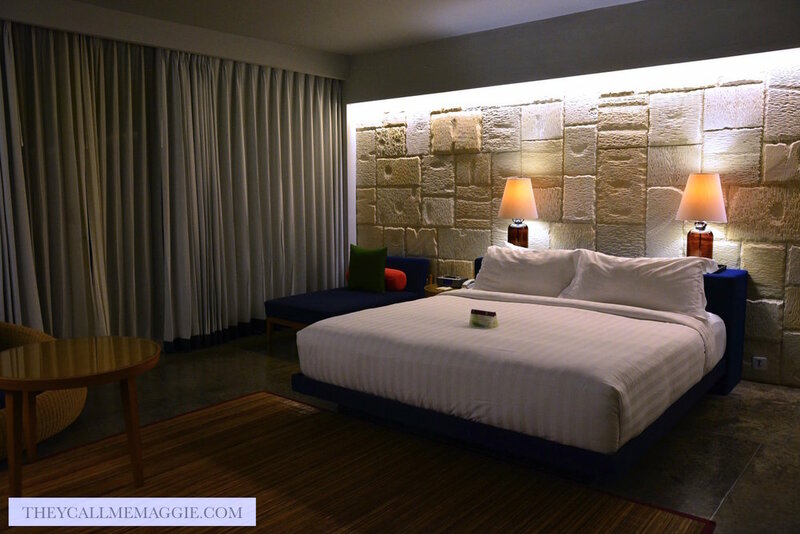 During our recent trip to Bali, we stayed at luxury resort hotel U Paasha Seminyak right in the heart and bustling action of Seminyak but you certainly wouldn’t know it when it’s time for bed and you’re in the quiet of your hotel room. The best of both worlds. The room itself and facilities like the gym and rooftop pool, both of which we frequented during our occasional down time, were well equipped and of quality standard. Breakfast was a cut above the rest; if you happened to miss the usual buffet hours like we did when we headed out at 2am for a sunrise hike, breakfast could also be ordered whenever throughout the day. Breakfast at 2pm? Done. Seminyak, Kuta, Bali 80361, Indonesia.